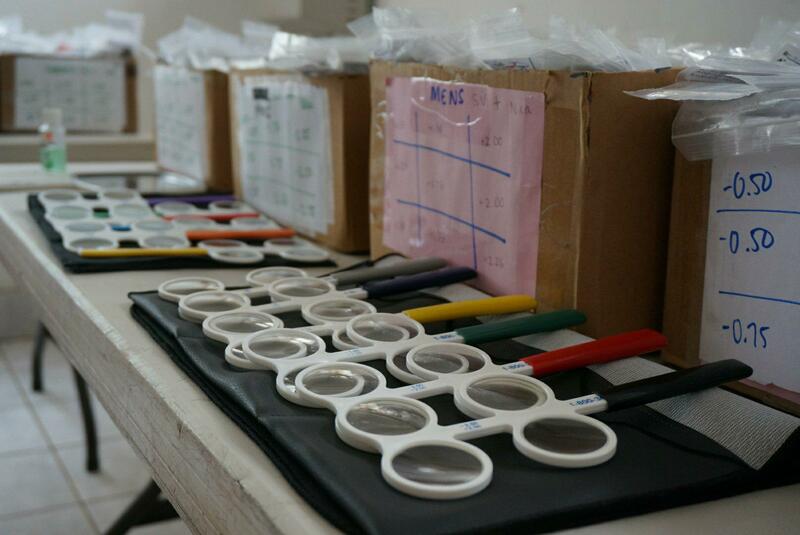 Thank you for your interest in donating used eyeglasses to AMIGOS Eye Care! AMIGOS Eye Care accepts prescription as well as non-prescription eyeglasses and over-the-counter readers. Non-prescription sunglasses with UV protection are also needed for areas near the equator where patients are at greater risk for cataracts. We partner with the Lions Club Eyeglass Recycling Center in downtown Portland. Please mail or drop off your donation to: 1010 NW 22nd Ave. #144, Portland, OR 97210. The hours are Monday-Friday 8:30am-5:00pm. You can also drop off your donation to your local optometrist! Glasses donations will be collected by Lions Club members and brought to the recycling center. 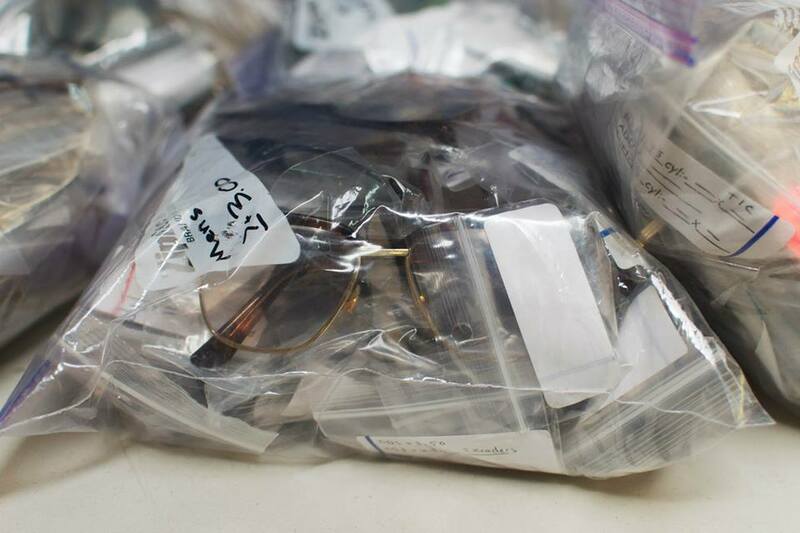 We also partner with Coffee Creek Correctional Facility to clean all donated eyeglasses as well as verify all lens powers – it is NOT necessary to know your prescription to donate you used eyeglasses to AMIGOS Eye Care. Prescription glasses, sunglasses and readers are then dispensed to patients around the world.